Ive never rented a storage unit before however this place had a Ritz-Carlton style approach to service. The sliding entry doors to the inside storage units was a little tricky trying to time it just right while holding your stuff but that was about it. Everything else was great! Super clean. 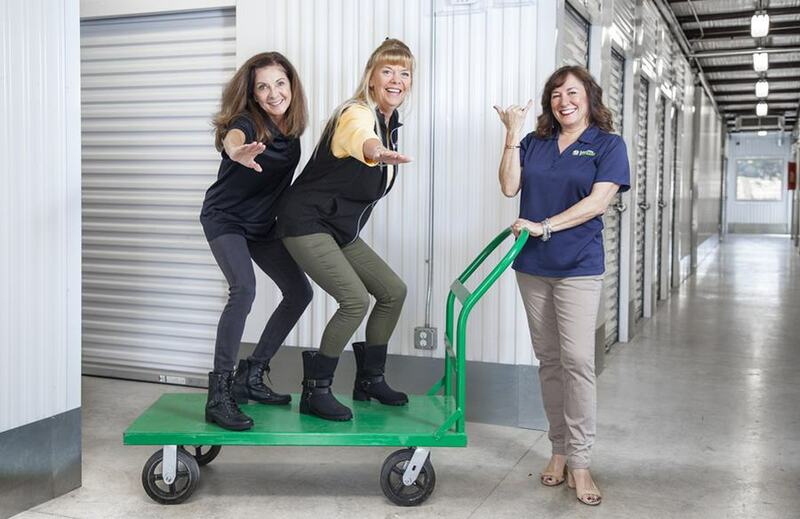 Dee, Shanna and Ali are an especially accommodating staff to complement the super clean, secure and accessible storage facility right on Hwy. 290. Our unit had electricity which really broadened the value to the extra storage space. 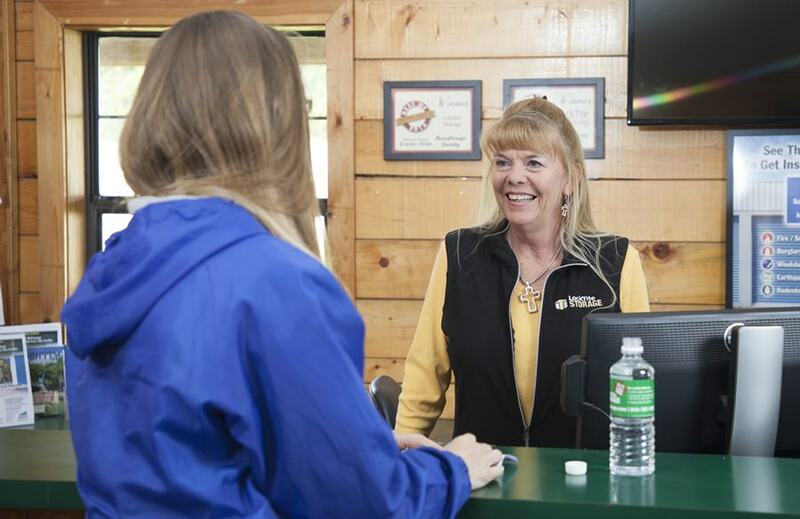 And the personable staff gets to know your needs, and become a great resource as they already have relationships with many local businesses as customers as clients and through their community involvement. Very clean units (I have an AC unit), good prices, FREE truck use and cold water in the office! 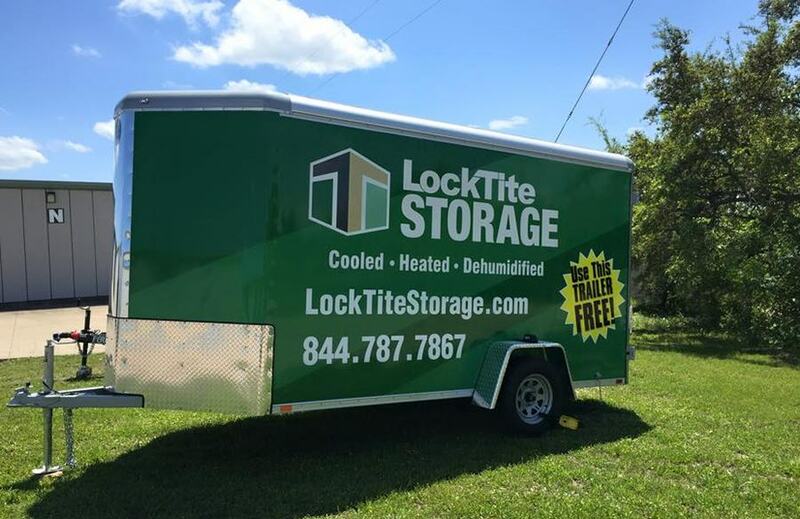 LockTite is ALWAYS happy to sponsor local events and lend a hand when they can. This place makes storage fun! 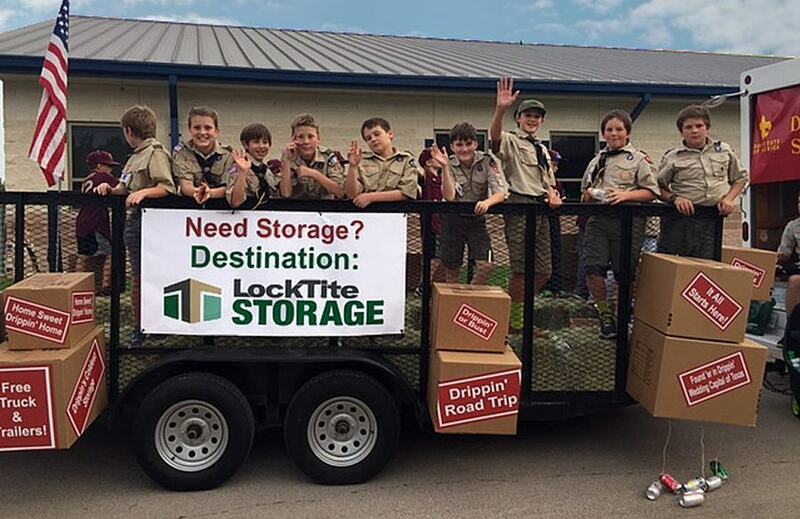 Great people, great service, great storage, fair prices. No other choice for us. First and foremost the staff is most excellent and most helpful! Ms Sara and the manager Mrs Dee are very pleasant and professional. The facility is kept very clean and tidy with plenty of carts for transporting storage items. I highly recommend this facility for all your storage needs. I have had storage with Locktite since 2005. They changed owners in 2011 and I was very worried that things would change and they did for the better. Not only was the price still the same, Dee and her staff have added a lot of perks. They promote your business and they provide all kinds of trailers, free for you to use. They also have available for your use; a free moving truck, and you can use it for more than just moving in. Excellent service, locked gates, and multiple sizes of storage, both climate controlled and non climate controlled, plus RV and trailer parking. I have stored things here for 2 years. Priced are fair and the staff is always helpful. These guys are great! Very accomodating. Good hearted. Nice clean storage units. Super accessible. Active in community. Helpful in finding movers, they have a truck or trailer to use for moving your stuff. I would use them again for sure! We rented a 5x10 indoor unit for 10 months while in transition. 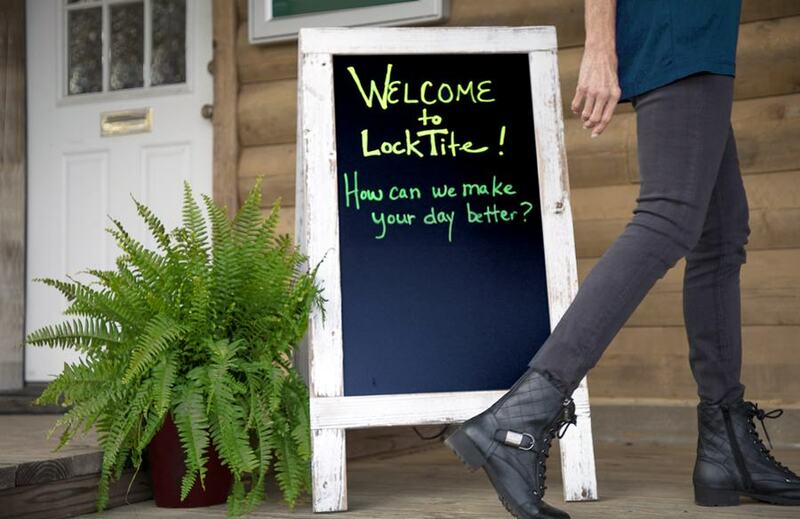 Location was our main reason for choosing LockTite, but the superior service from the gals at the office is why we would recommend. They also offer use of a trailer or truck for moving things in or out as long as you are a customer, based on availability - which was an outstanding feature for us. Using their enclosed trailer saved the day for us when moving out of our home. And using the truck to move things to our new place was extremely helpful. More and more people are moving to Dripping Springs each year, due to the exceptional schools, beautiful Texas Hill Country landscape, and accessibility to Austin and the many state parks in the area. It's a dead giveaway to locals that you're "not from around here" if you call our town Dripping Springs. Most natives and longtime residents call it Drippin' or Drip. With a small-town feel and rich history influences, Dripping Springs offers a slower pace but all the entertainment you could want. There is live music in Dripping every night of the week. Revitalized Historic Mercer Street is home to art galleries, boutiques, and restaurants plus a dancehall that is a music studio during the day with live music throughout the evenings. As a suburb of the state's capitol, Dripping Springs is just a few miles outside of the southwest corner of Austin, so many residents work in surrounding cities, commute, or work from home. Dripping Springs is also the Wedding Capital of Texas! With more than 45 wedding venues, you are sure to find the perfect place to get hitched. In addition to all the wedding venues in town, Dripping Springs is known for its wineries, breweries, and distilleries. Weekends are full of touring limos and SUVs from Dripping to Driftwood to Wimberley and Fredericksburg, which are all one hour or less from each other. Our city has seven wineries, eight breweries, and three distilleries. Belterra Village is located just east of LockTite on Hwy 290 and Nutty Brown Rd. Belterra is the largest master-planned community in the area and won 2015 Master Planned Community of the year. It has new restaurants, SkyCinemas, Hat Creek Burger Co., Breed & Co., Bistro 54, Baskin Robbins, and Dunkin Donuts. Belterra Village includes mixed-use commercial development that will include lock-and-leave homes, senior housing, medical, hotel and retail space. Other prime communities include Headwaters (across the highway from LockTite), Sawyer Ranch, Polo Club, Ledge Stone, Howard Ranch, Caliterra, Founder’s Ridge, Butler Ranch, Medlin Creek and Arrowhead Ranch. For a bite to eat, there are many great options. A rock's throw from LockTite you'll find Austin Java, Skull & Cakebones, Flores Mexican Restaurant, and Gourmet Gals Catering. Venture into downtown (just 3 miles from LockTite), and you can stroll down Historic Mercer Street and Old Fitzhugh to take in all the history and unique shops, bars, restaurants and ice cream shops. For the best coffee and pastries on Mercer Street, we recommend Mazama Coffee Co.
On the south side of 290 downtown, go to the famous Rolling in Thyme & Dough. Thyme & Dough serves breakfast, lunch, coffees, teas, and offers select weeknight events under the lighted trees. Next door, you can check out Creek Road Café for casual fine dining and daily menus. For local craft beers, The Barber Shop is a local favorite. It’s an old barber shop turned into the local bar. Epicure Restaurant will offer you our best of wines and tapas, and Homespun Restaurant serves up southern comfort foods, live music, and unique cocktails. Dripping Springs has many different hotels, motels, and bed & breakfast/vacation rental options. We have 25 churches, 40+ event venues, five galleries and museums, six city & state parks, a farmer's market, and a zoo. Dripping Springs Independent School District – awarding winning and recognized -- comprised of one high school, two middle schools, and four elementary schools for more than 6,000 students. Our facility is conveniently located near Sycamore Springs Elementary & Middle Schools and Rooster Springs Elementary, just 3 miles west. Dripping Springs Elementary, Walnut Springs Elementary, Dripping Springs Middle and Dripping Springs High are 4 to 7 miles west of LockTite. We care about the things you love. Truly. We live that, and we are partners in building our community, business by business, person by person, organization by organization. At LockTite, we strive to accept any opportunity where we get to help. In a world where neighbors don’t know each other, and too many people don’t want to get involved, we are working to be the exception. 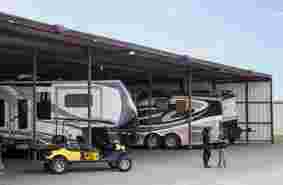 What makes a great storage facility? We believe it begins with excellent customer service, attention to the details that matter to our customers (like cleanliness, and competitive rates), and active involvement in our local community. After that, offering free on-site resources by saving you time and money is what sets us apart. We offer our customers FREE use of a moving truck and trailers. We have a 14’ box truck with a dolly and pull out ramp. We have a brush trailer, and a cargo trailer – both are 12’. We offer use of these to our customers for moving in AND moving out. We love to have you as a customer and hate to see you go, but we show you the same services and benefits when the time comes for you to leave us as when you first move in. This saves you time and money. The truck has a mileage limit of 50 miles a day for free and a per mile overage charge. The trailers are free and do not have a mileage/use limit. If you get worn out from moving your inventory or belongings, stop at the office and grab some snacks and cold beverages on the house! 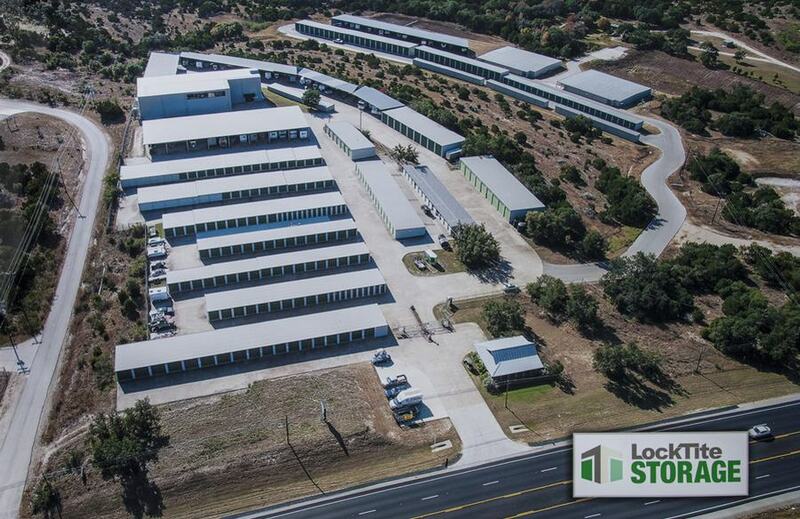 LockTite Storage at Dripping Springs is located just off Hwy 290 on the east side of downtown Dripping Springs. Spread across 40 acres of Hill Country, we have large looping driveways for easy entrance and exit. 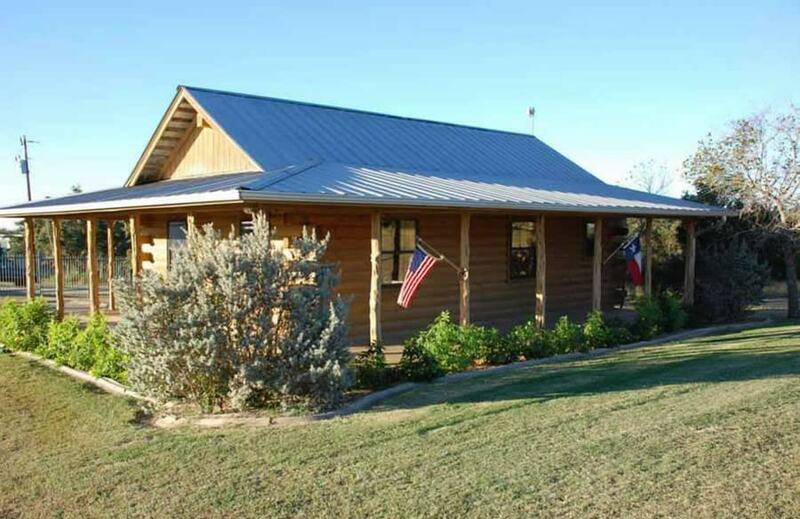 Our facility is only 3 miles from downtown Dripping Springs.